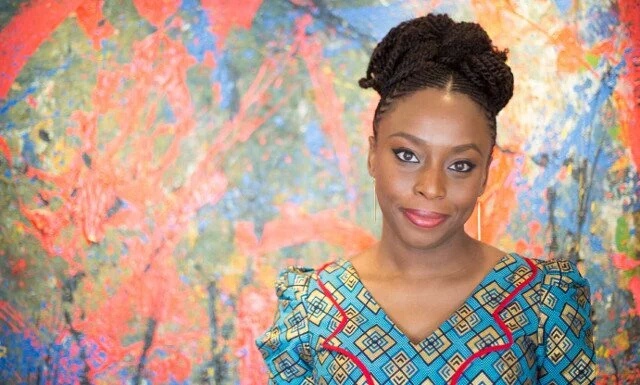 Nigerian writer and author of ‘Purple Hibiscus’ Chimamanda Adichie will be conferred with a honorary degree by John Hopkins University. The University disclosed that eight persons will be awarded honorary degrees. 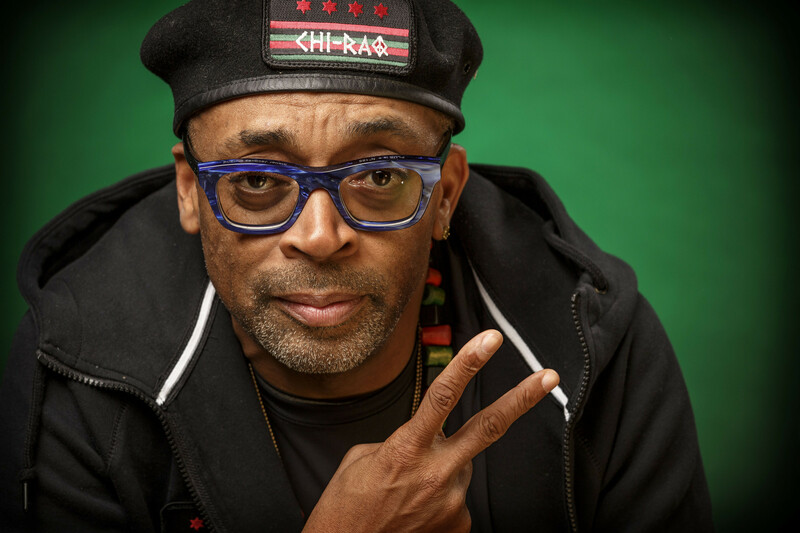 Among them are filmmaker Spike Lee, Nobel prize winner Richard Axel, founder of the Bill and Melinda Gates institute for Population and Reprofuctive health, Laurie Zabin. The other recipients include the Preaident of the Rockefeller foundation, Judith Rothin, Shale Stiller an attorney and Susan Baker. The ceremony will take place on May 18. 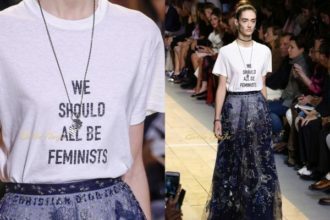 Chimamanda Adichie obtained a Masters degree in creative writing at John Hopkins in 2003 and it will be yet another feather in the cap of her illustrious career. Was Tee Billz’s Instagram Account Hacked?